Tourism is a central theme in the new, emerging Vietnam. With international visitor numbers recording double-digit growth across the country year-over-year, and domestic growth not too far behind, a surge in interest from outside the traditional hospitality industry has taken foot. Intersecting with this growth in travel is the fast-growing startup industry. 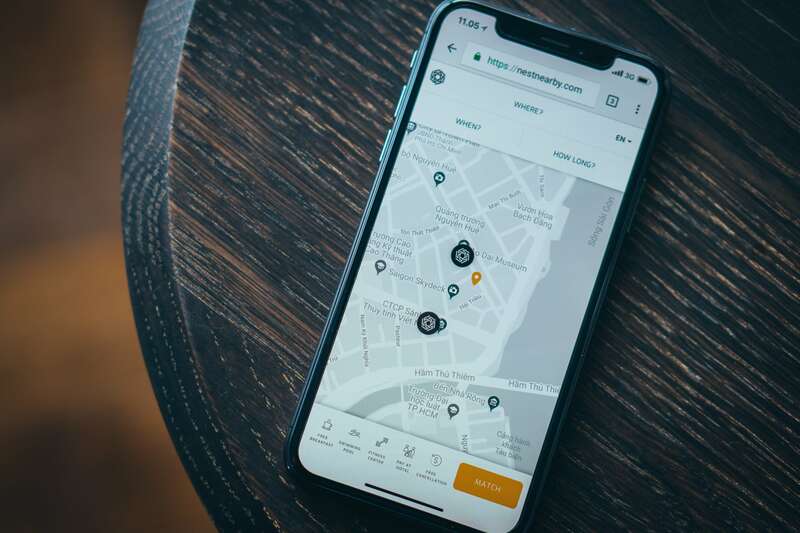 In a region anchored by world-class startups such as Grab, Go-Jek (who recently launched a Vietnamese subsidiary Go-Viet), Traveloka, and Carousell, there is space for a Vietnamese-born startup that has yet to emerge. In our search for Vietnamese startups, we meet with newcomer NEST. 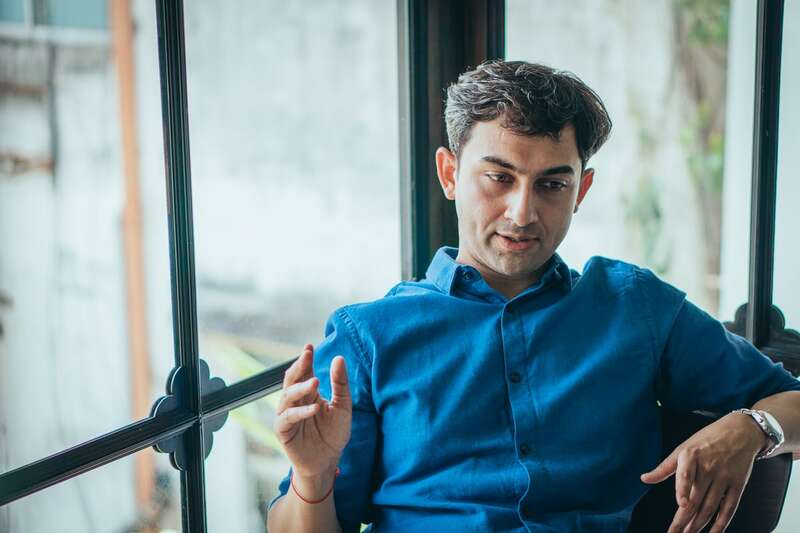 Led by founders Punendu Sharma, Thomas Bindzus, and Trung Le, NEST hopes to introduce the concept of last-minute travel to the Vietnamese travel market. We met up with the founding team of NEST to learn more. Co-founder Punendu Sharma started NEST after his own experiences as a last-minute traveler. What’s behind the concept of NEST? Punendu: NEST is one-click accommodation for your last-minute plans. With NEST you can find a place to stay nearby with just one-click. 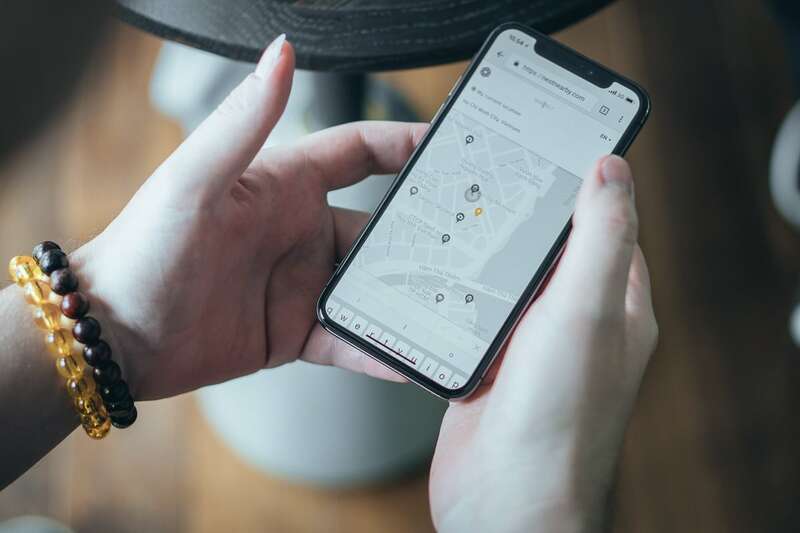 Just like Grab matches travelers with available bikes and cars nearby, NEST matches travellers with available rooms. Travellers love it, enabling them to go anywhere without worrying about where to stay. Hotels love it just as much, they can now fill their rooms which would have otherwise been vacant. 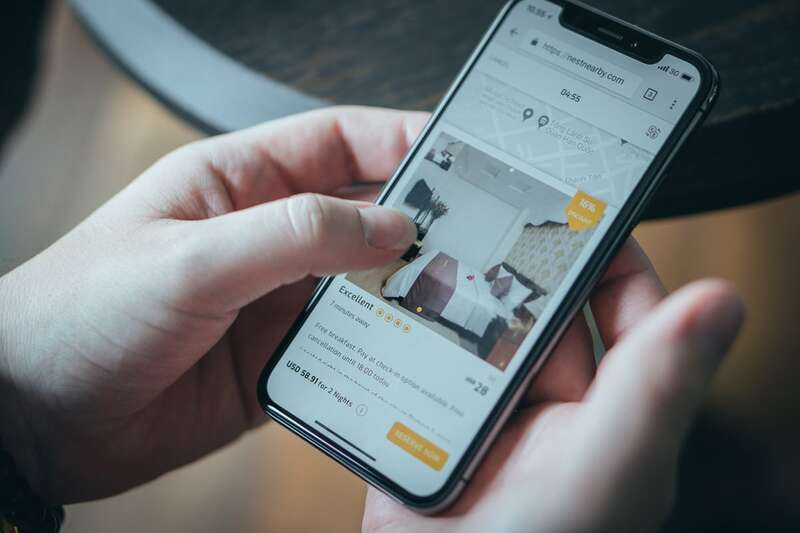 NEST is able to offer big discounts on the unsold rooms in the hotels nearby customers. And unlike other hotel booking sites, NEST doesn’t markup prices or hide commissions. So, you only pay what best price the hotel can offer. All this so that you can book a stay at the best available hotel nearby, at the best possible price, instantly. NEST is built for the mobile and desktop browser, eschewing the traditional mobile app structure. Punendu: Back in 2016, I rushed on a quick flight to Singapore for a meeting. I remember taking an Uber and asking the driver to first take me to a hotel near the client’s office before the afternoon meeting. Sure, I had a dozen travel apps on my phone, but I didn’t have the time to search, sort, filter, compare and enter credit card details to book a hotel from my phone. I remember wondering in that moment, why couldn’t booking a hotel last-minute be as easy as calling an Uber? That’s how the idea of NEST was born. 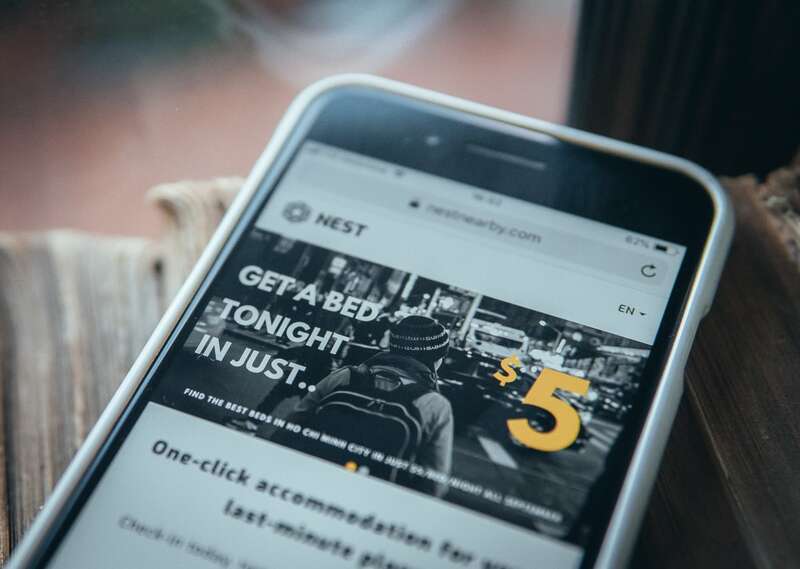 One-click accommodation is NEST’s main value proposition. What’s driving demand for last-minute tourism in Vietnam and Southeast Asia? How would you describe the NEST user? Punendu: Over 30% of hotel bookings in 2017 were for check-in on the same day. A lot more people travel and book last-minute than you’d imagine. The young and restless in Southeast Asia have only recently joined the workforce and are traveling at a whim. The region has hundreds of destinations within a two-hour flying distance. And thanks to low cost carriers like VietJet, Tiger Airways, and AirAsia, flights are accessible anywhere last-minute. Finding a hotel on NEST’s mobile browser doesn’t require downloading an application. Tell us a bit more about the team. Who’s part of the founding team and what are their backgrounds? Punendu: We’re three co-founders from three nationalities. I’m from India. I’m an investment banker and financial professional with over 12 years of experience across Europe, Middle East and Southeast Asia. I came to Vietnam thinking I would be here for six months, but I fell in love with the people, the culture, and the food here. It’s been an amazing six years here. 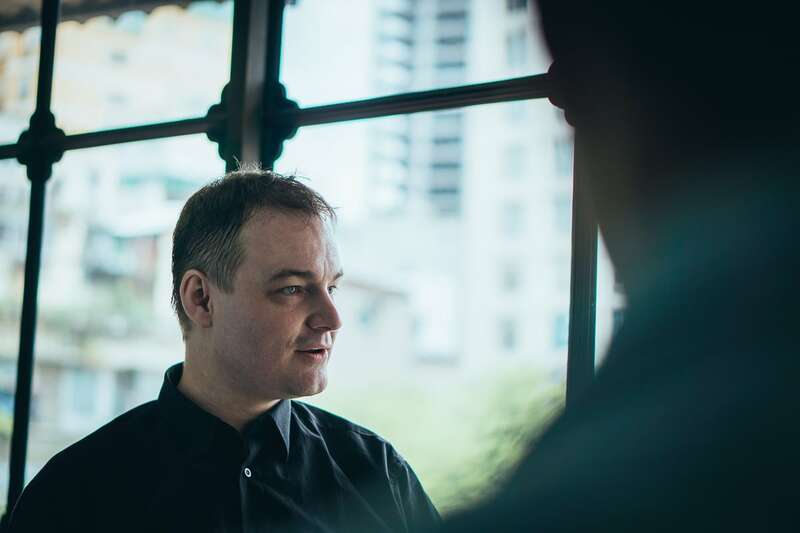 Thomas Bindzus, our CTO from Denmark, fell in love a little more and even found himself a wife in Vietnam. Lastly there’s Trung Le from Vietnam. He’s everything Vietnam is: young, brilliant and ambitious. 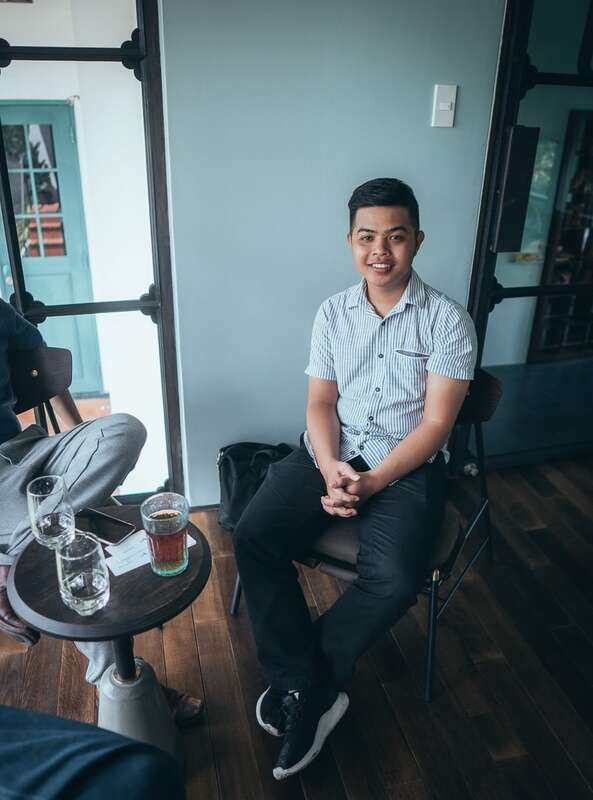 Co-founder Trung Le shares his experiences building NEST alongside Punendu and Thomas. Can you walk us through how the product works? Thomas: NEST is all about finding you the best place to stay nearby. All you have to do is let the product know what neighborhood you’re looking to stay in, for how long (up to three nights), and when you’ll be checking in. In one click NEST instantly matches you with the best available options. You choose from one of the matches, fill in your contact details and it’s done. You can choose to pay online or even at the hotel when you check-in. There’s no mobile application to download, no username or password to remember, no profile page to fill, no credit card details to save. All this so that you can reserve a room in as little as two minutes. CTO Thomas Bindzus explains the team’s decision to build on the browser first. You’ve decided to launch with a mobile browser and desktop version instead of creating an app. Why is that? Thomas: Our goal is to provide an instant, hassle free booking in the best available room. Why should you have to download an app to do that? We’ve designed nestnearby.com to provide customers with an app experience, without actually downloading one.